V V Ramana has always been forthcoming in embracing new technological developments in photography. 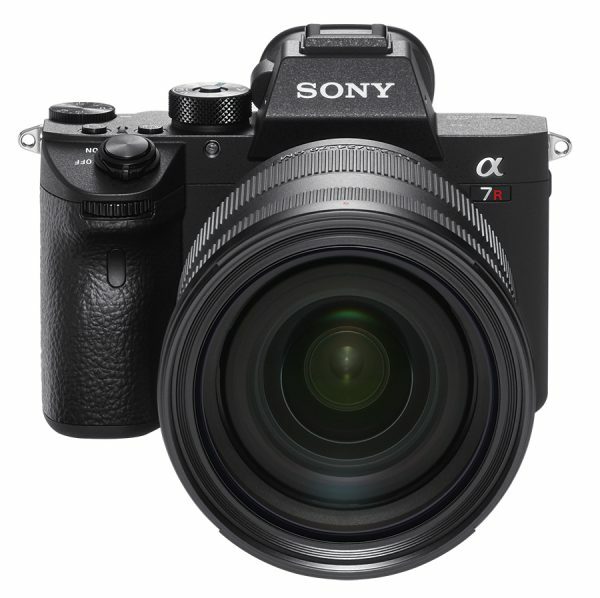 He reflects on his decision to switch to Sony’s A7R III, and why he’s never looked back since then. 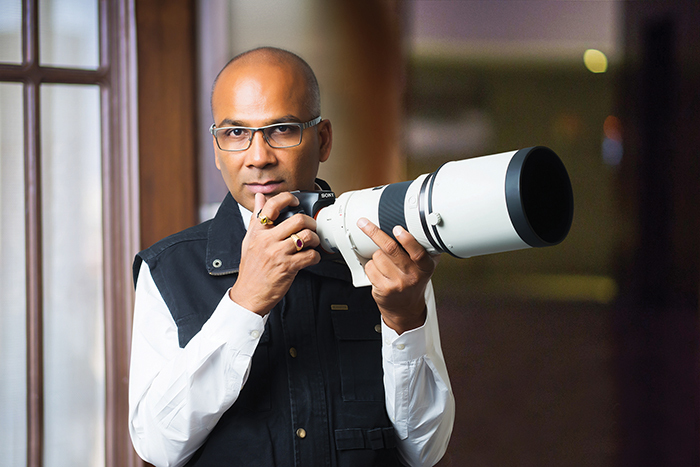 He is one of the biggest influencers in commercial wedding photography, and is a Sony Artisan. 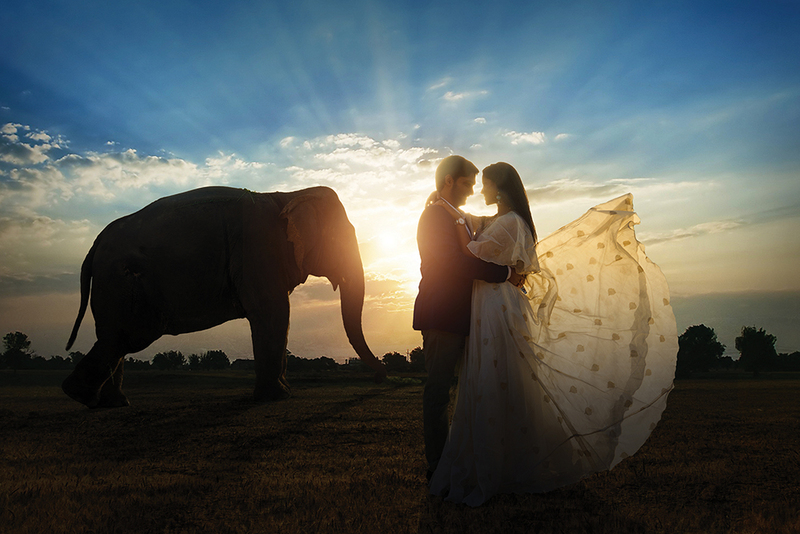 He is the founder of Villart Photography, one of the leading photo studios in India. Ramana also actively organises photo expos all over the country. Over the last two centuries, photography has witnessed tremendous technological advancements. From cameras becoming smaller, compact and all-inclusive, to being able to produce a large quantum of high resolution photographs in an instant, to the mechanics involved in being able to identify the subject in the frame, the possibilities of what one can achieve today is infinite. 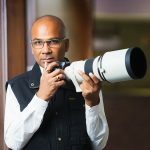 All through his almost three-decade year old career in photography, V V Ramana has been a front-runner when it came to adapting to the changes brought about by technology. When he switched to Sony, the immediacy of his action was the result of one sole factor—the size and compactness of the camera. Since then, Ramana has never looked back. 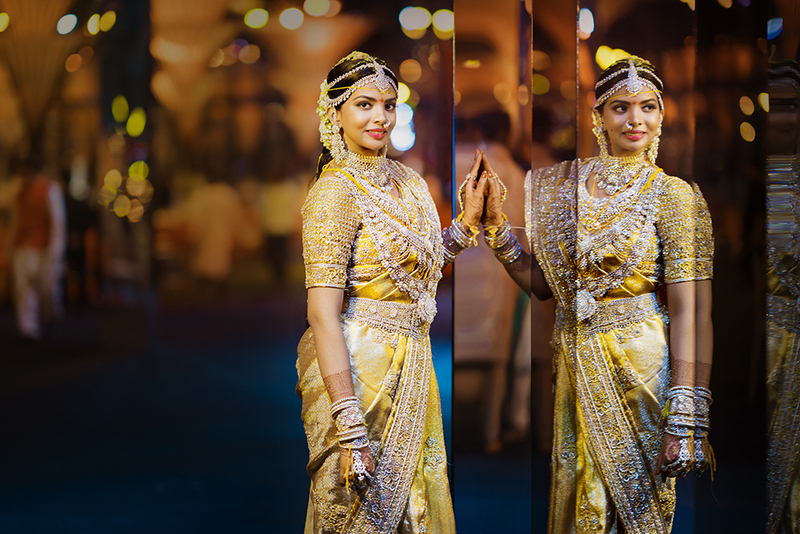 “Today, one of the focus points in wedding photography has been about creating honest, unposed photographs, popularly known as candid photography. But photographing such moments makes it imperative for the photographer to be on his toes at all times. This is where the Sony A7R III comes in, with its incredible focusing speed. It’s Eye AF feature, in particular, is revolutionary. Even when used in a situation involving a very narrow depth of field, the eye of the subject is absolutely in sharp focus,” he says. Ramana also attests to the excellent low light capability of the A7R III. “Earlier, at events, photographers didn’t have much of a choice other than making use of flash and strobe lights. 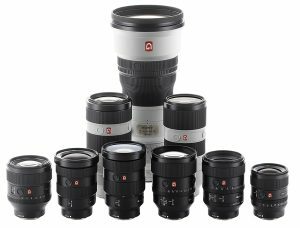 However, over time, clients prefer the use of external light sources to be kept at minimal, thereby compelling photographers to make use of ambient lighting. You need a camera that can do justice in such conditions. The A7R III, with its superior low light shooting capability, does the job well. 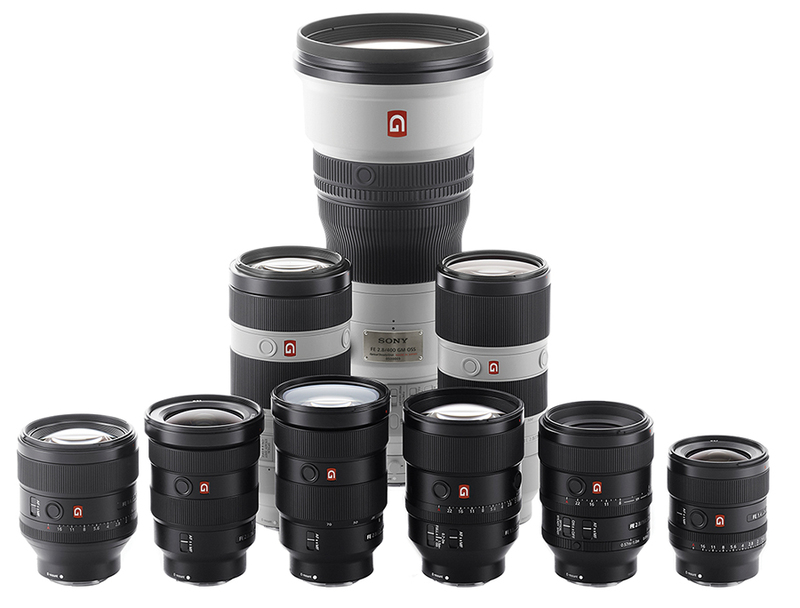 My all time favourite lenses from Sony’s G Master lineup are the 85mm f/1.4 GM as well as the 24–70mm f/2.8 GM. With these two lenses, I can cover any event extraordinarily.